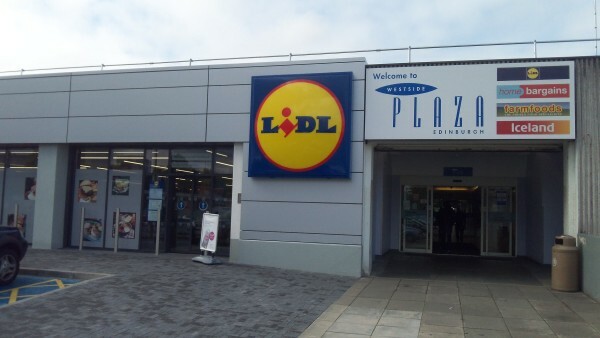 Lidl has announced that they are currently looking to fill a number of Customer Assistant vacancies in their Wester Hailes store. The posts are for three part time workers working, 1 – 10 hours, 11-20 hours 21 – 30 hours per week respectively, with a salary starting from £8.75 with the ability to earn up to £9.87 dependent on experience. You can apply for the posts online here. It might just be temporarily, maybe try again this afternoon and if that doesn’t work speaking to a member of staff in store.